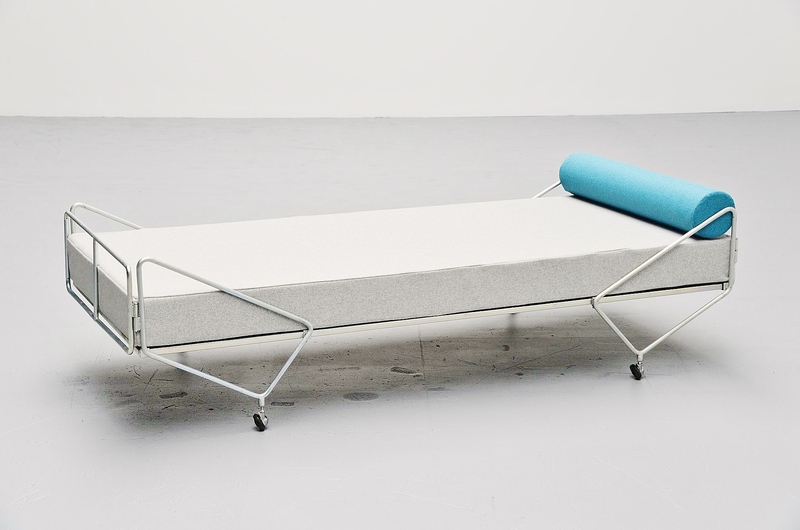 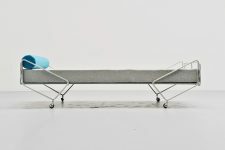 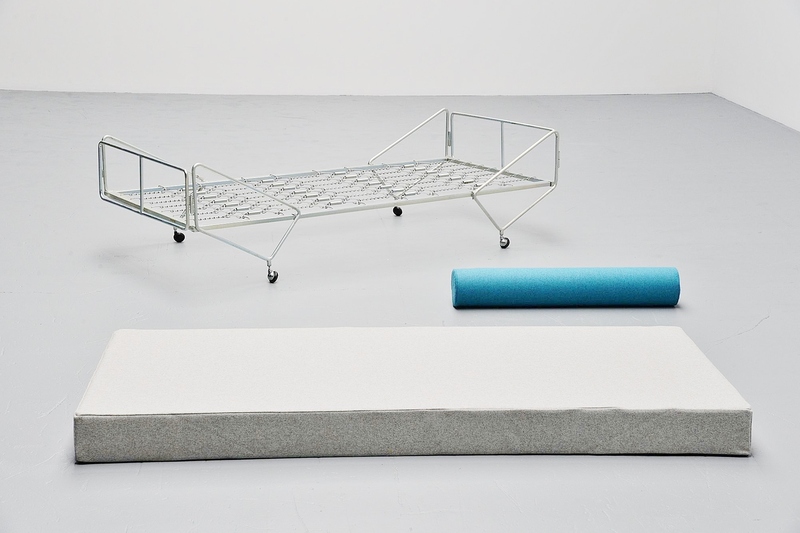 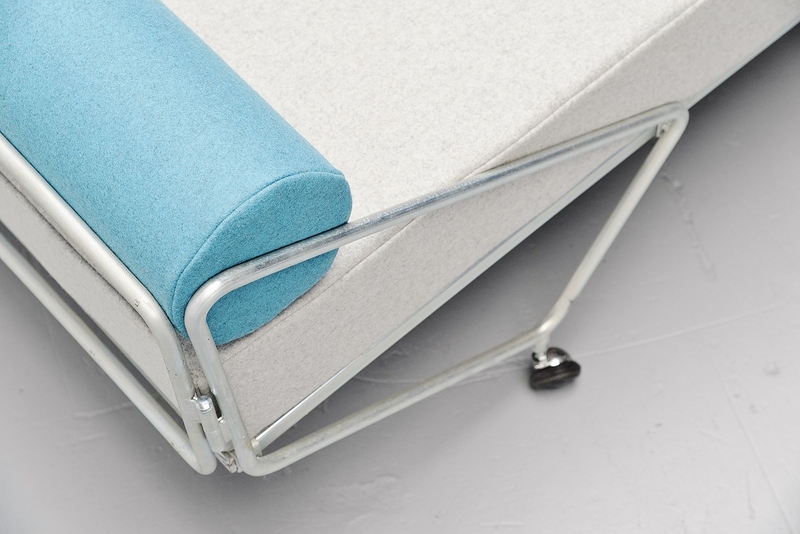 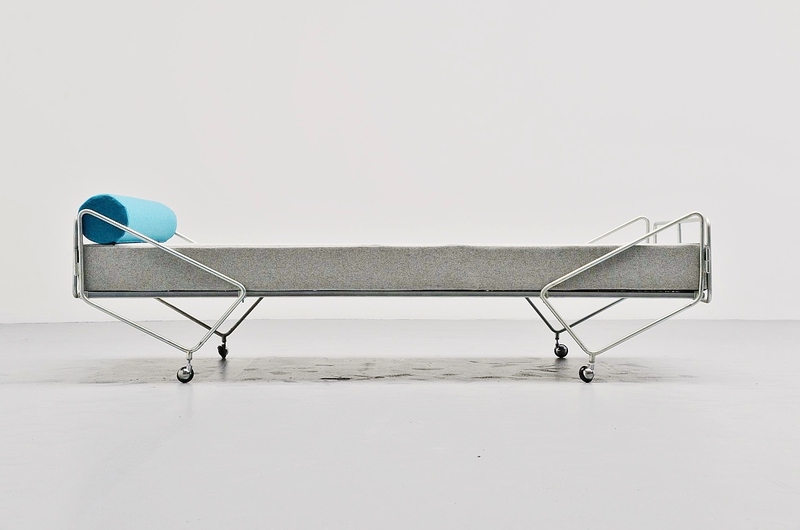 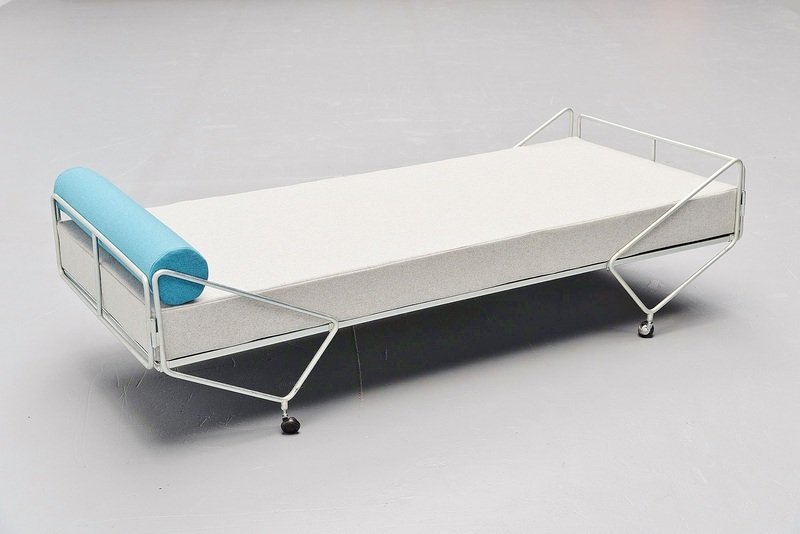 Super rare Apta daybed designed by Gio Ponti and produced by Walter Ponti, Italy 1970. 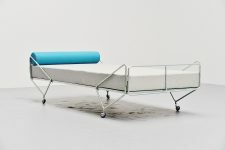 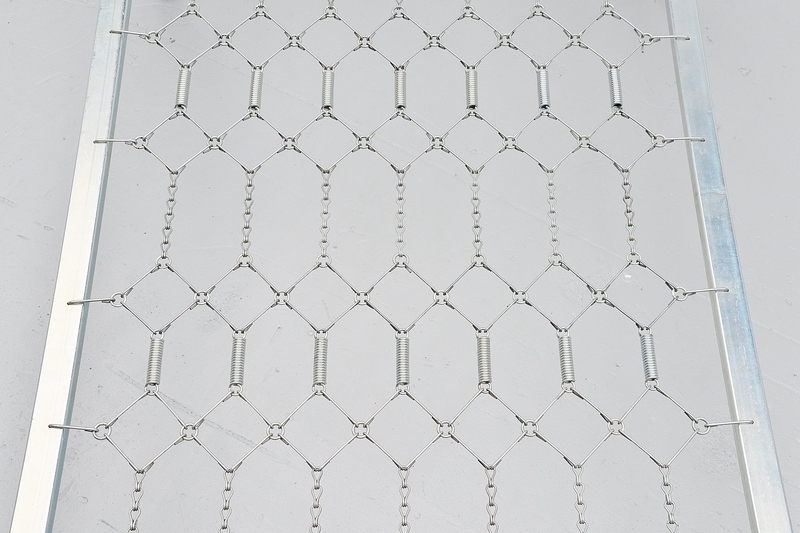 This bed was purchased directly from the Ponti family cause this bed was never mass produced. 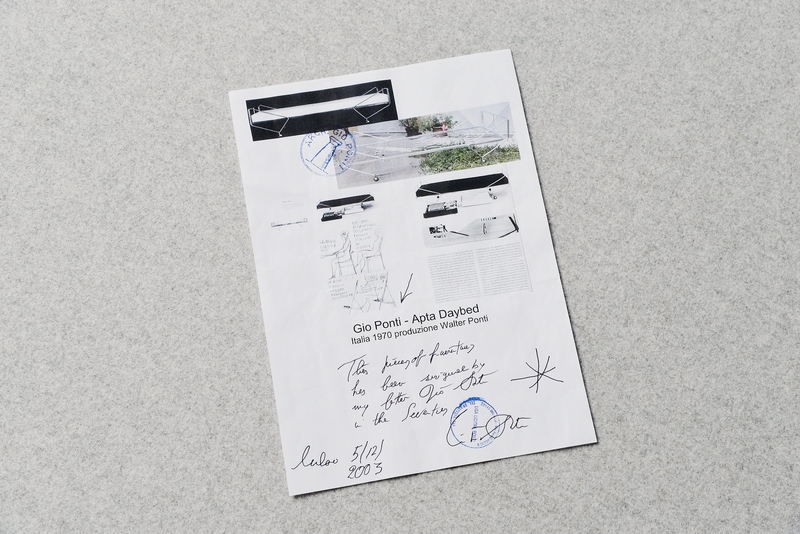 Only 4 examples were made and all stayed in the Ponti family till few years back when they sold them. 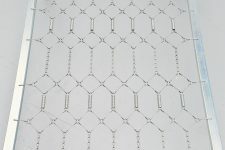 This one comes with Licitra Ponti certificate and we have made a mattress and neck roll for it from Divina Kvadrat fabric. The bed is in excellent condition as this was hardly used before. Take your chance on this quite unique opportunity.